Of all the different hair loss treatments out there, hair transplants in Mexico and elsewhere are touted to be the most effective. For the right candidate, that is. Done on an eligible patient, surgical hair restoration can improve anyone’s appearance and overall sense of well-being by leaps and bounds. Those who are seeking treatment, though, must have realistic expectations of the procedure before opting to undergo it. 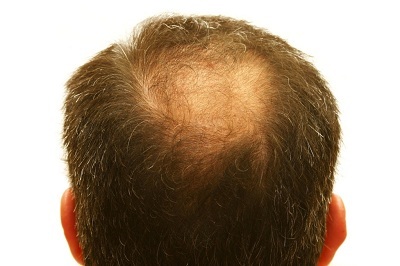 It is true that not everyone is a candidate for surgical hair restoration. A good number of hair loss sufferers have asked about their eligibility, though only a qualified physician from an established clinic in Mexico and beyond can truly determine if an individual is right for the procedure. In general, patients with mild hair loss are advised to try out medications such as Propecia and Rogaine for at least 6 months or even a full year before considering surgery.